Fall is absolutely the best time to visit or live in DC. Although this year the political heat is too heavy for me. 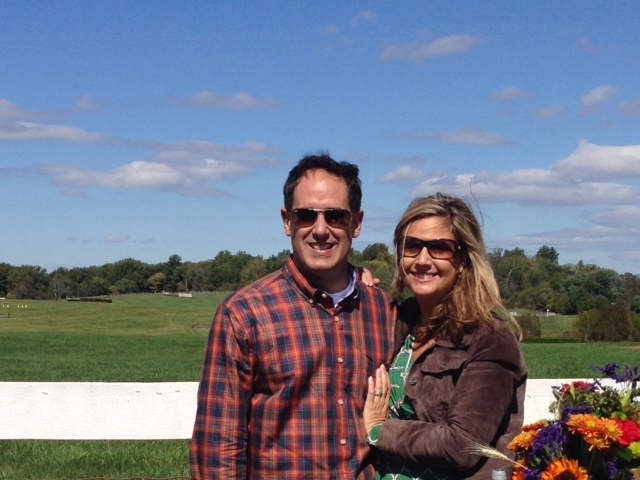 My husband and I wanted to get out of town so we headed to Middleburg, Virginia for the Fall Races last weekend. Middleburg, Virginia is a sliver of life without strip malls and chain restaurants. 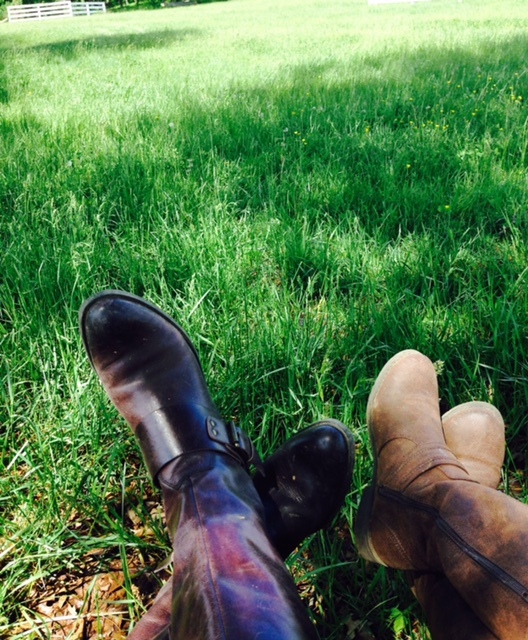 The town is lined with beautiful trees and horse country estates. 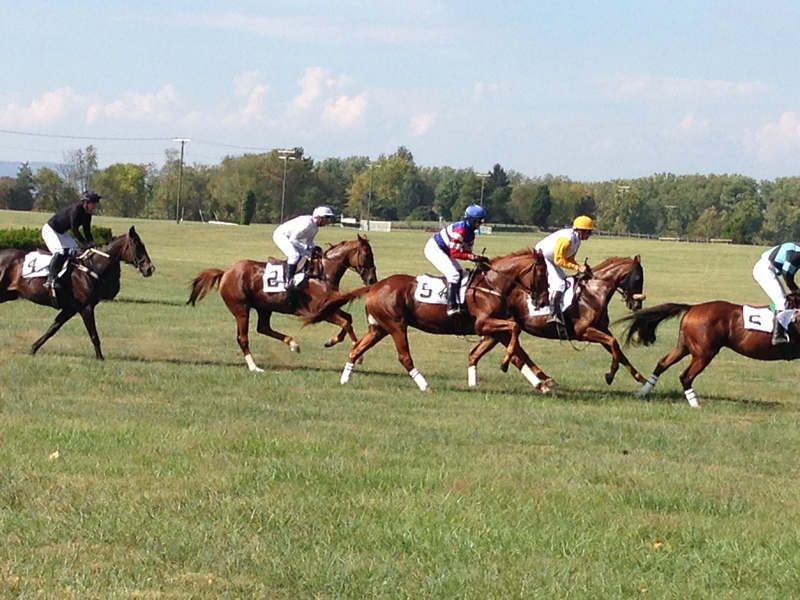 One of my favorite fall events is the field steeple race in Middleburg. It’s always fun to watch the horses and walk around to look at the tailgates for the steeple races throughout the month of October. 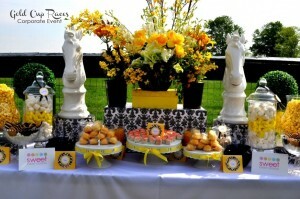 I thought I would post some shots of charming tailgates and table decor. Also, here are a few ideas for making your tailgate a unique one. 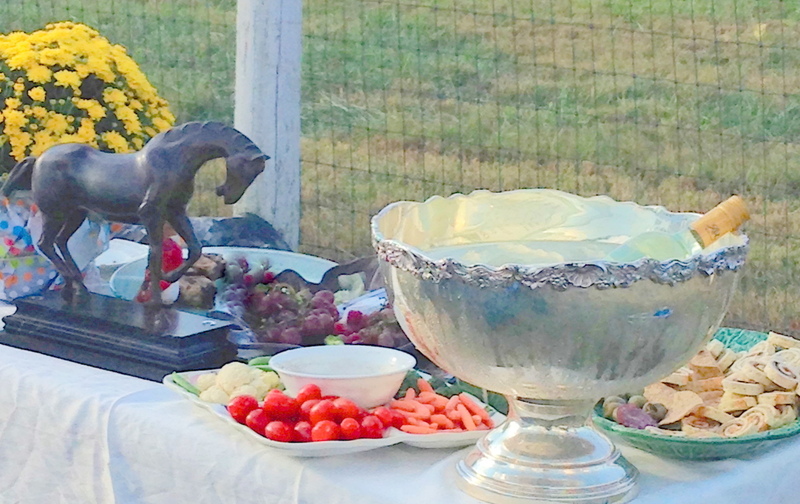 The International Gold Cup and Montpelier Races are right around the corner. The Woody – okay this is the tailgater of all tailgates:-) Do you agree? I would love one of these. You can find this tailgater in the Neiman Marcus Christmas Book. Fill a large punch bowl with champagne, wine and water spritzers. You could have your table professionally designed and catered:-) This table was designed by Sweet Event Design Team. What an easy idea if you’re bringing an appetizer to a fall party. 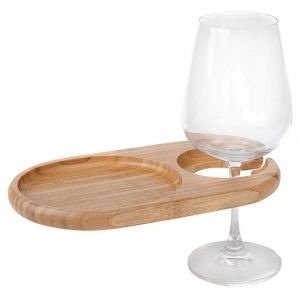 These wooden plates would definitely make it easier on your guest. The plates are made of bamboo and easily transported to an outside event. You can also have the glasses monogrammed. 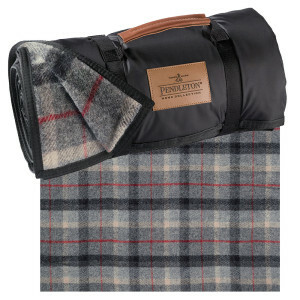 This is a cozy picnic blanket. It folds easily and it’s a breeze to clean since the flip side is vinyl. Hope to see you at the races. 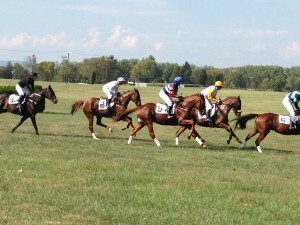 Shannon, such beautiful photos of you and Middleburg. 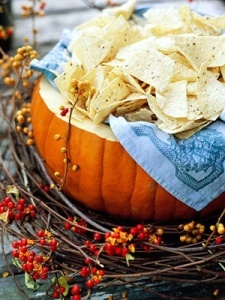 What neat ideas for tailgaiting! Thanks Andy. I'll always remember our trip to Middleburg during the Christmas parade a few years ago.